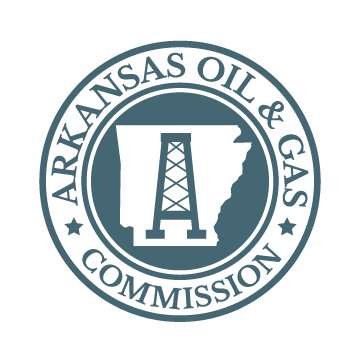 The Arkansas Oil & Gas Commissioners consist of nine (9) members. Each member is appointed by the Governor for a six (6) year term, with the terms for the commission members being staggered. There is not a limitation on the number of terms a commissioner can serve.